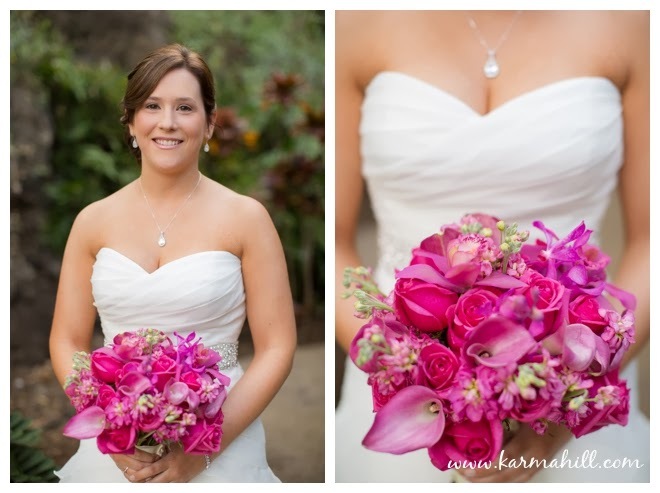 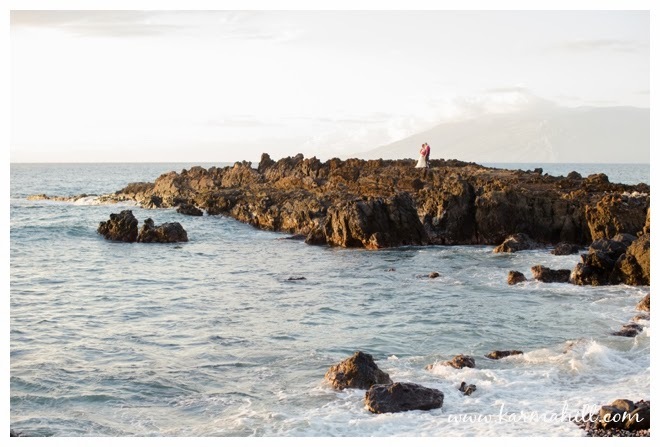 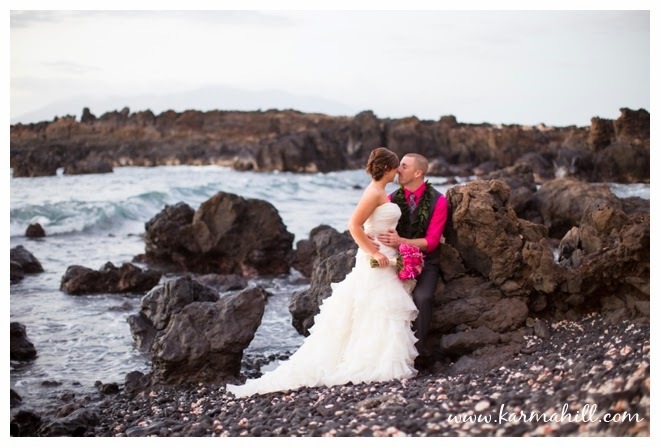 Erica & Ryan's Maui wedding at Kukahiko Estate was absolutely gorgeous. 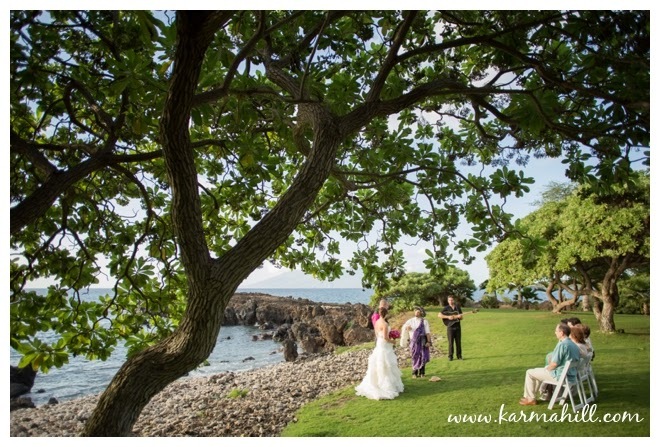 They were married at sunset on the grassy lawn beside the ocean and beneath the trees. 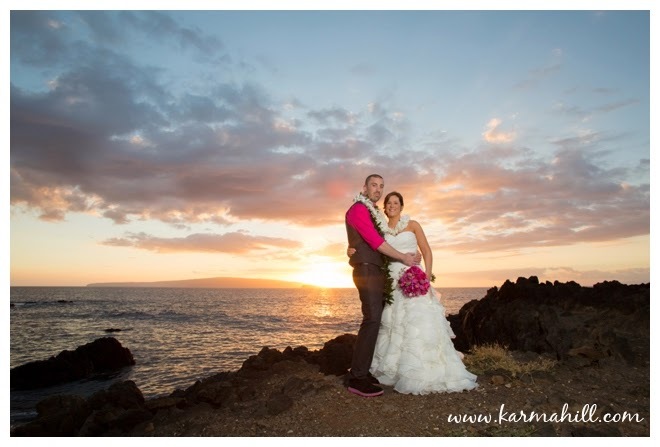 Erica entered to beautiful guitar music and they said their vows in front of their loved ones who had joined them for their special destination wedding. 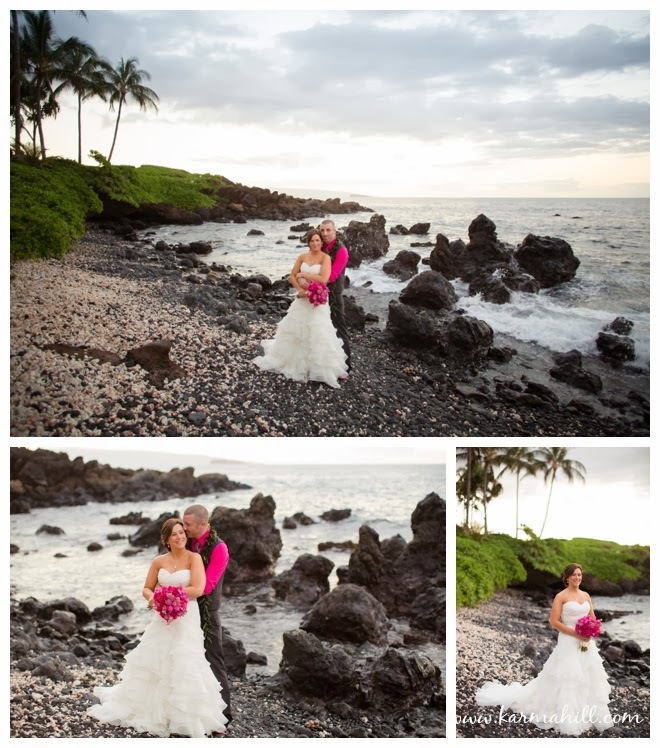 After their ceremony we took bride and groom portraits around the beautiful lush garden and out on the epic lava rocks, water splashing up around us! 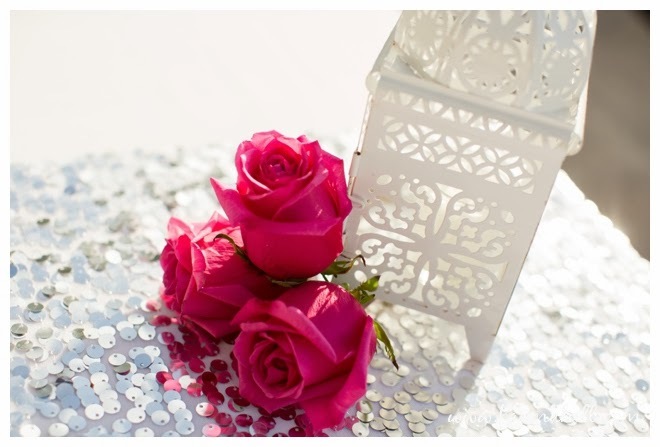 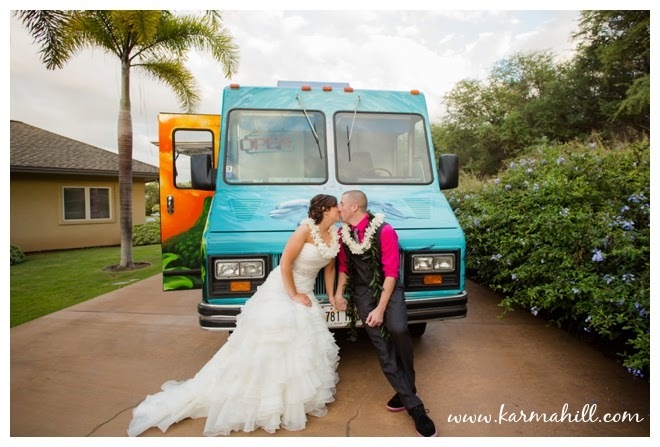 Their wedding dinner was perfectly simple with a local food truck and a table lined with silver sequins and tea light lanterns. 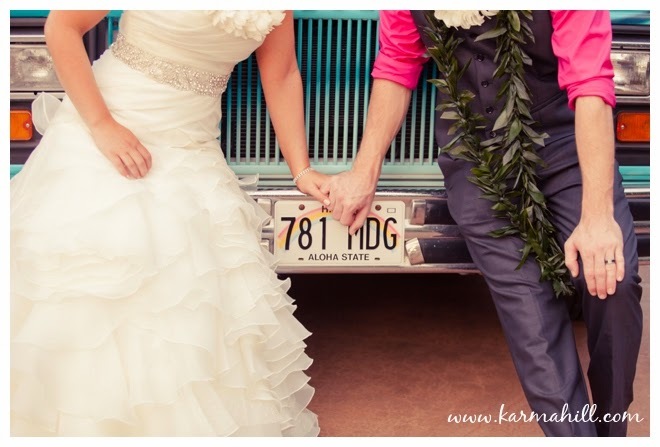 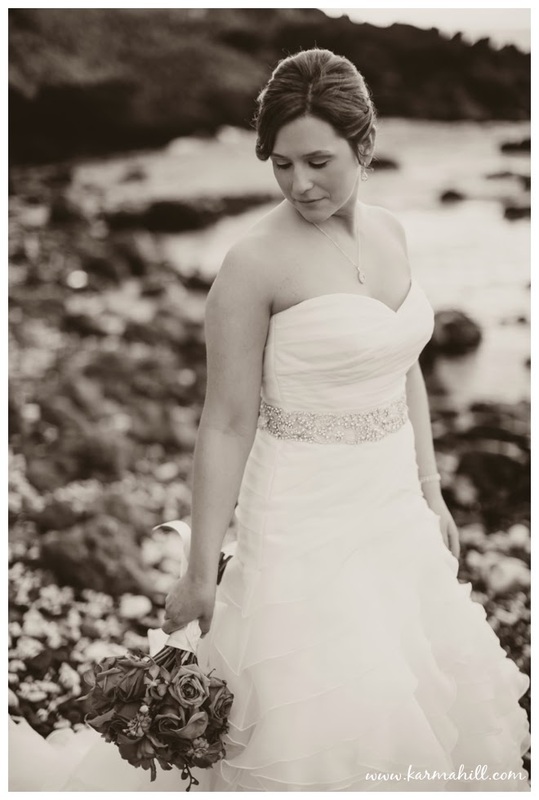 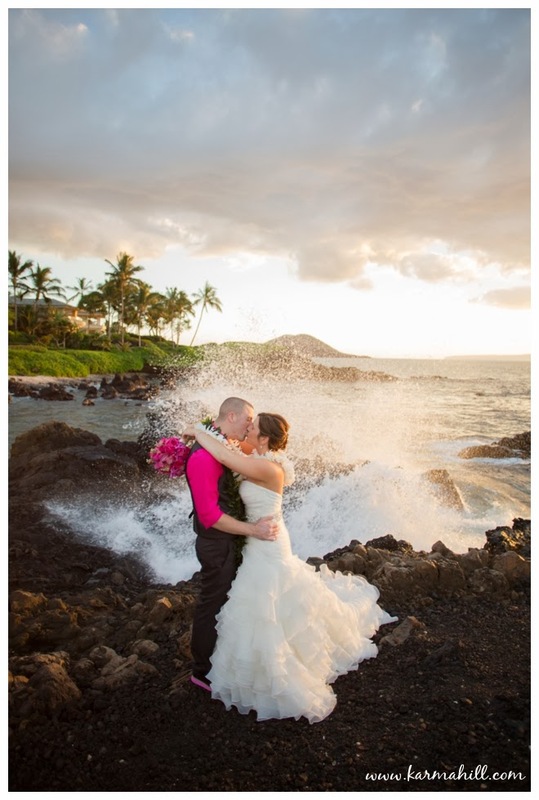 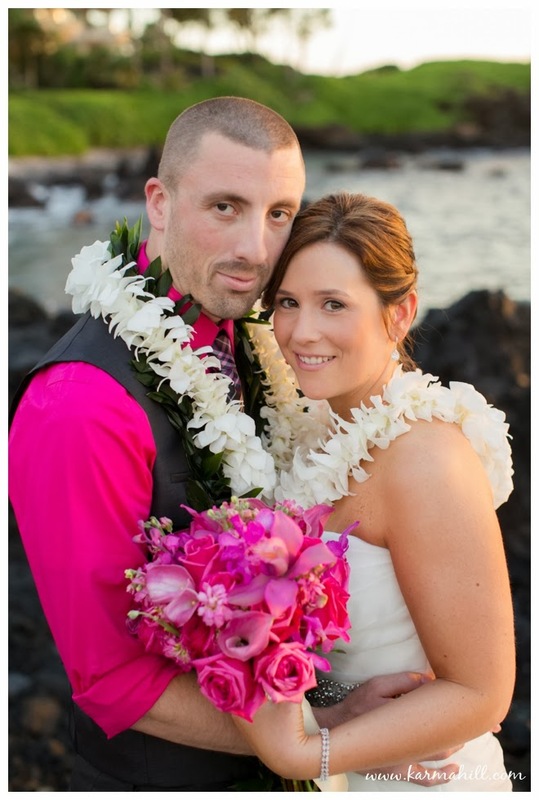 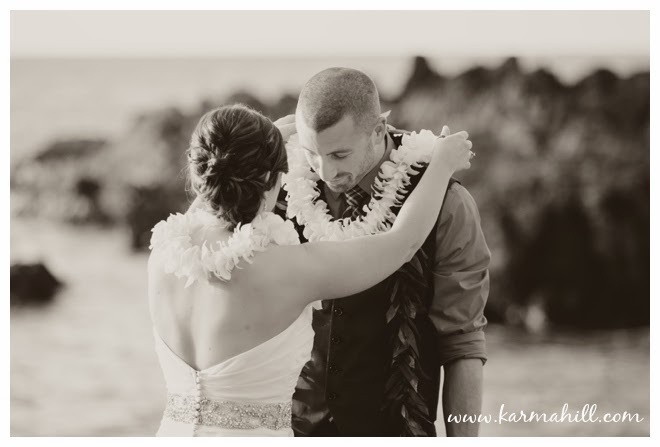 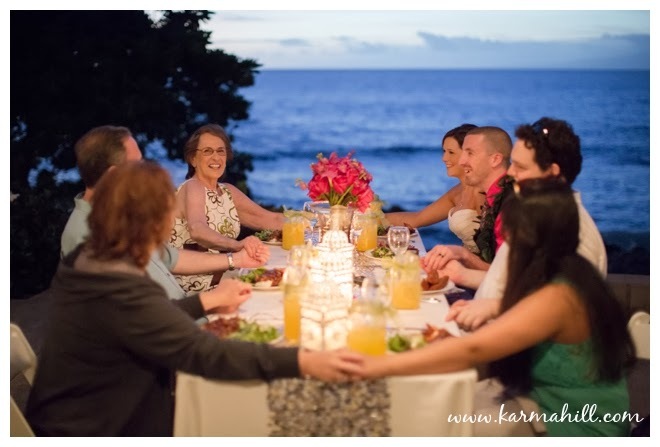 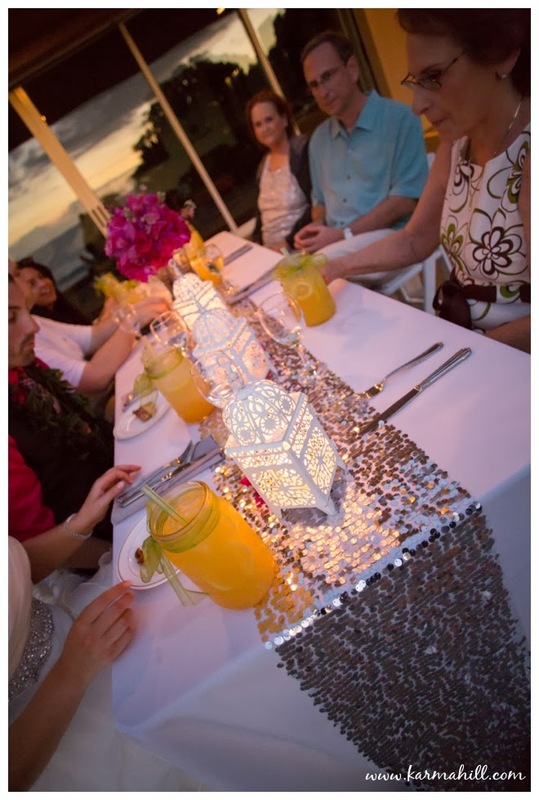 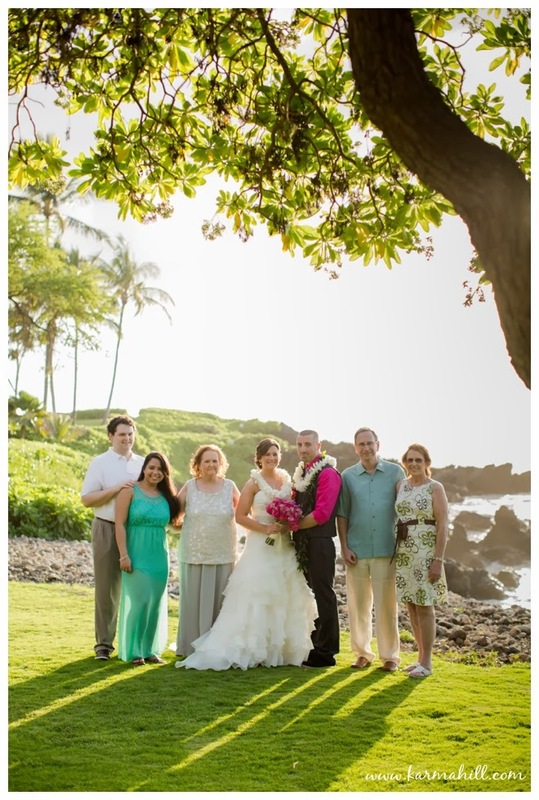 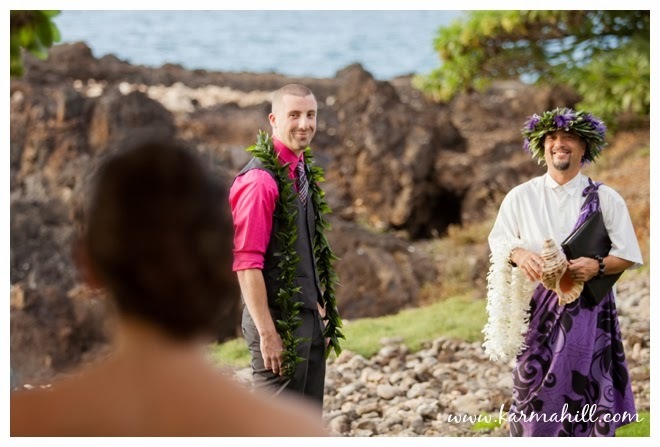 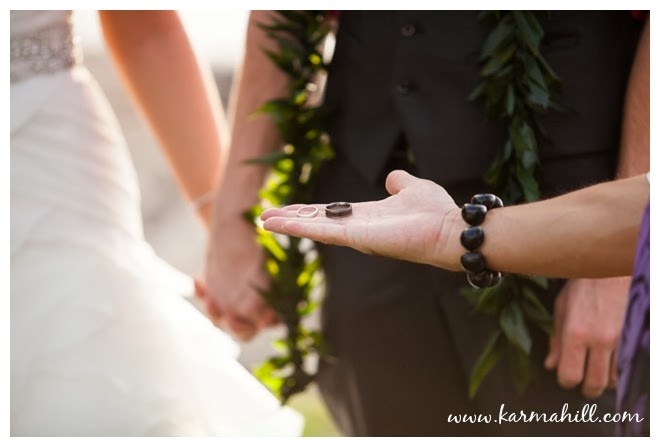 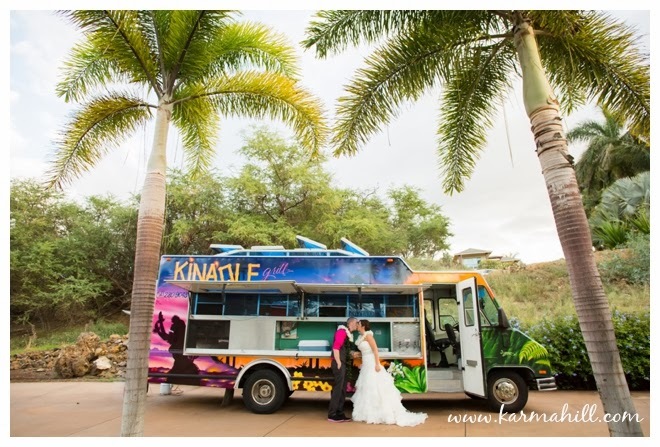 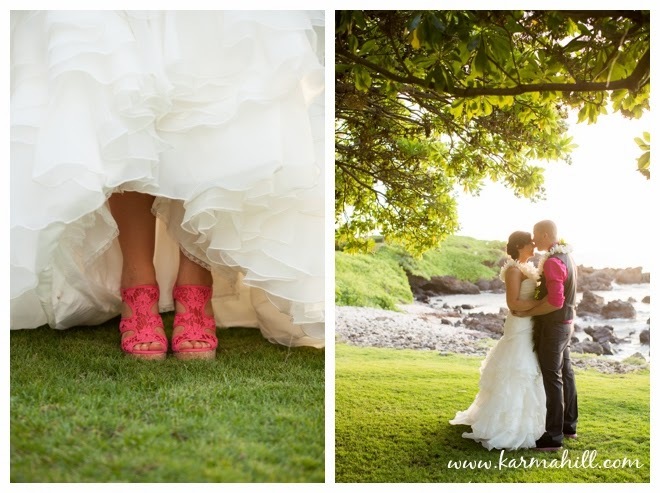 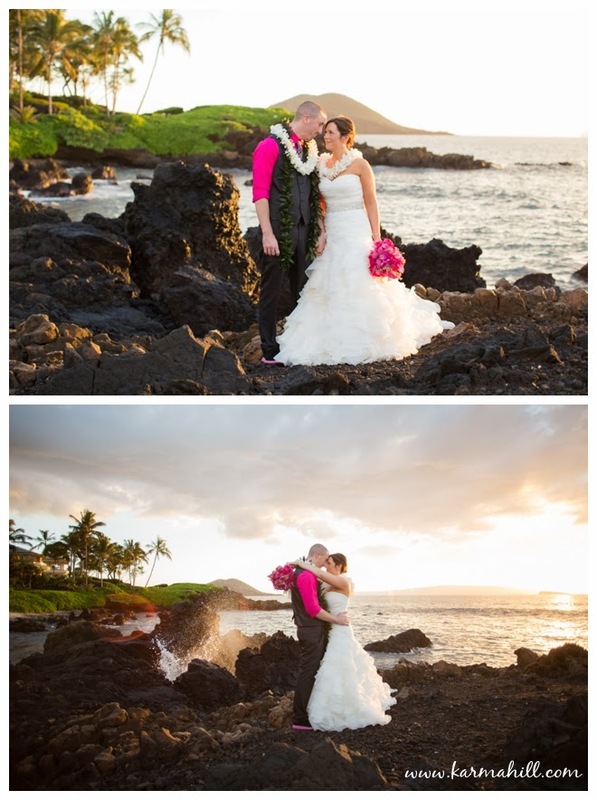 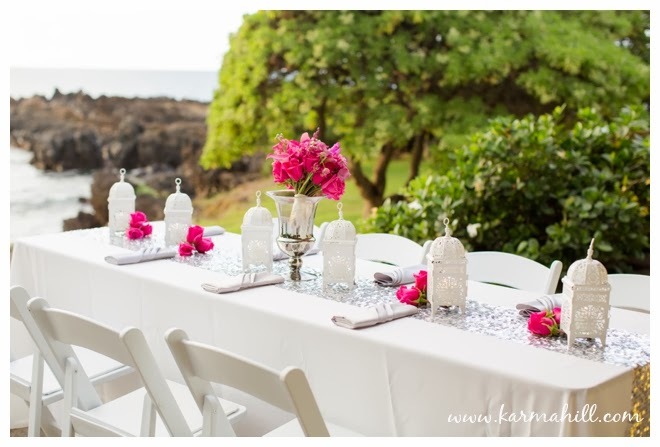 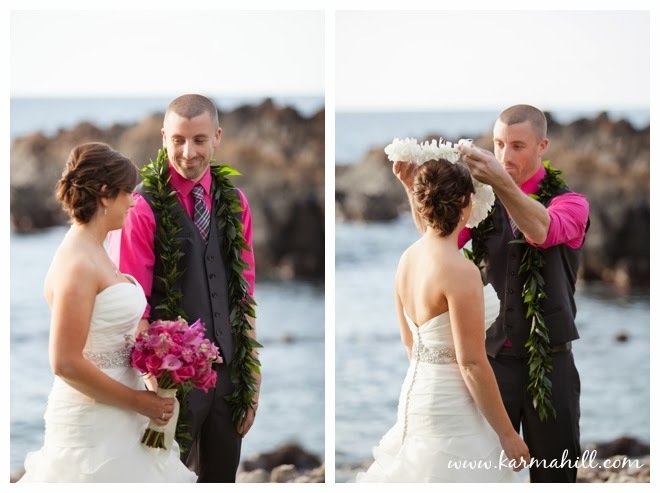 Congratulations again Erica & Ryan and thank you so much for choosing Simple Maui Wedding!